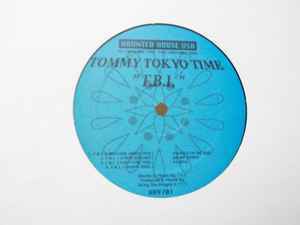 Tommy Tokyo Time ‎– F.B.I. Words & music by T.T.T. Produced & mixed by Ricky The Dragon & T.T.T.